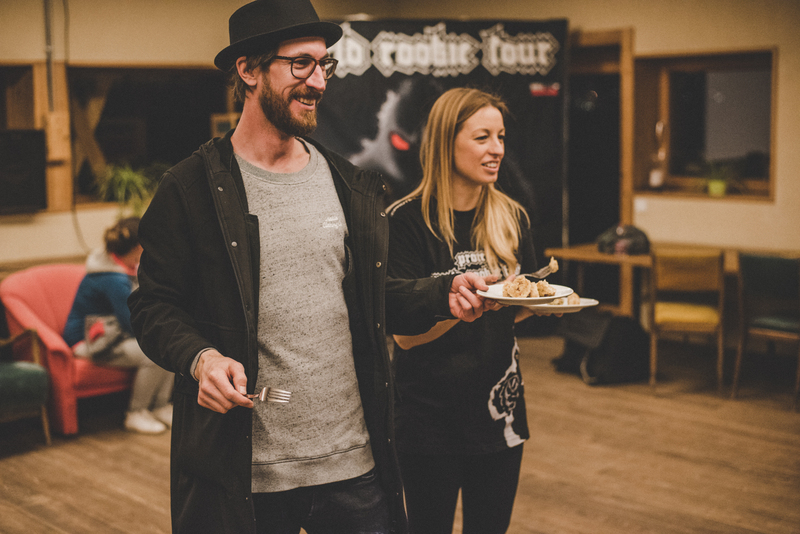 World Rookie Finals Freeski: quali results online! Here we are! Today, qualifications of the first edition of the 2019 World Rookie Finals Freeski went down under a blue sky! All the Groms and Rookies showed their best in the Snowpark Seiser Alm, one of the best park in Europe, built by the F-Tech crew. Download the World Rookie Finals Freeski – Quali Results here. 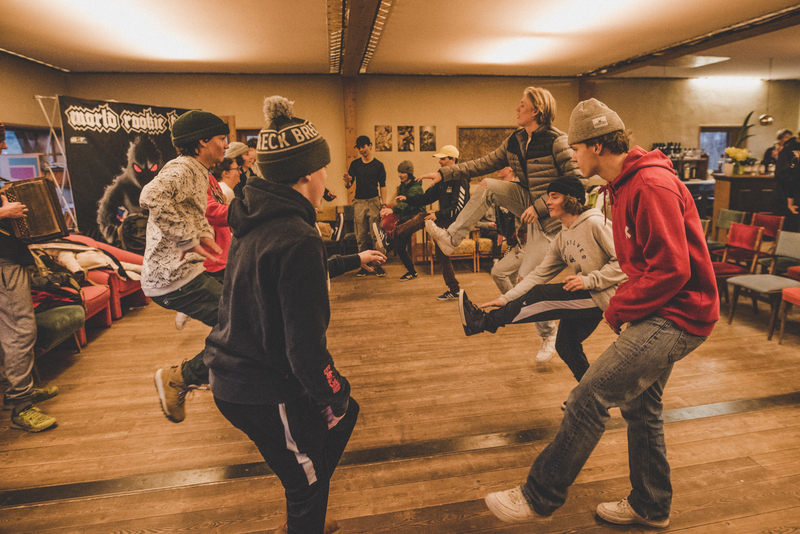 In the afternoon athletes and coaches joined at two different workoshops to get into the local culture: Schuhplatter dance and Knödel preparation. It was a great evening with funny moments! See you tomorrow for the big finals! Here you can find the pictures of the Day 2 of the World Rookie Finals Freeski. 2019 World Rookie Finals Freeski in Seiser Alm: time to make history!